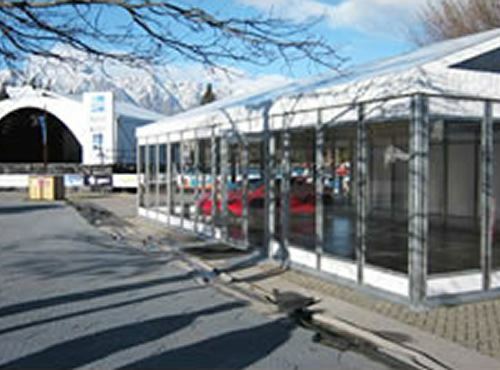 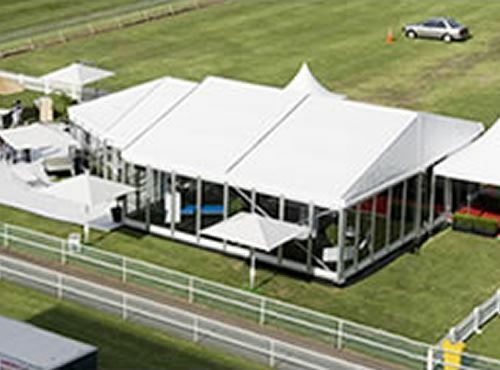 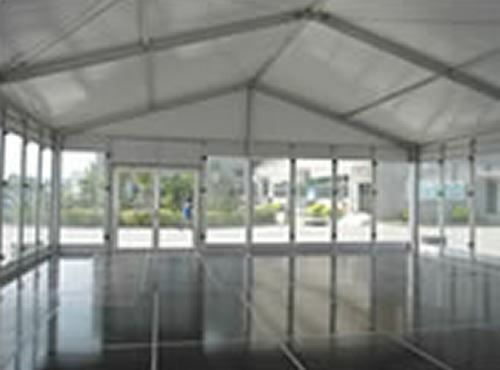 Platinum Hire VIP marquees are state-of-the art marquee structures. 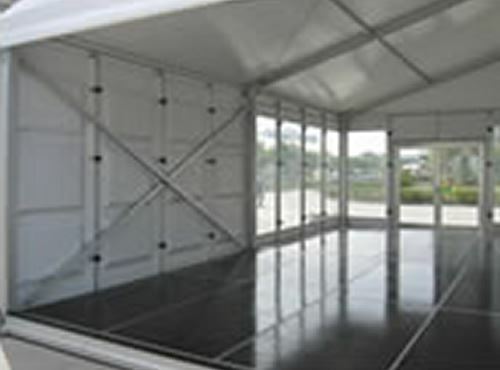 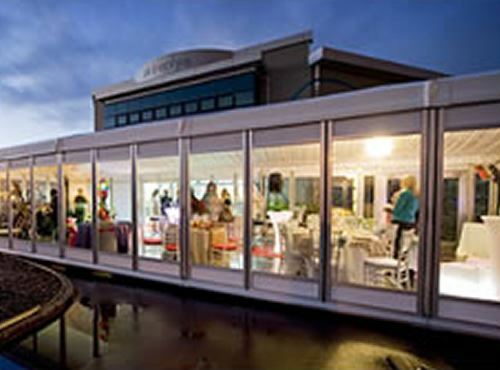 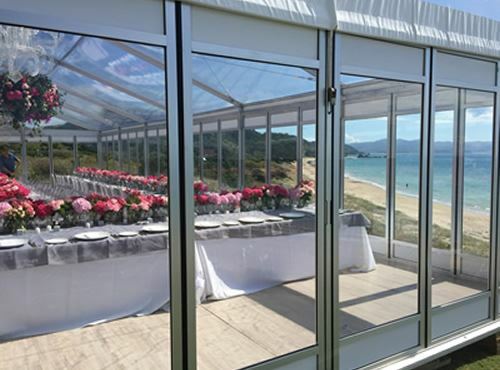 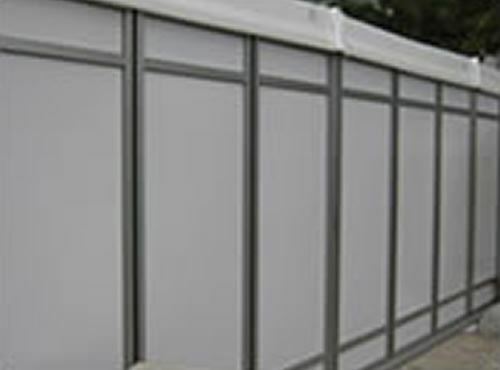 The solid walls and lockable doors will provide you with a secure marquee option. 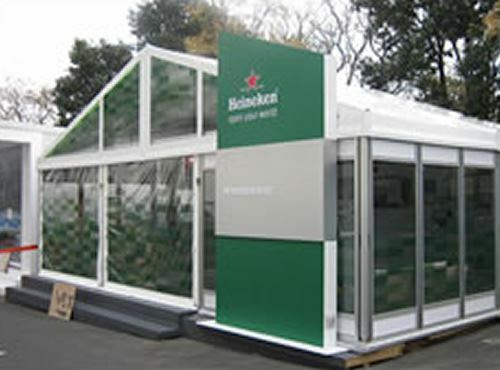 Perfect for merchandising, info kiosks or food vending facilities at any event or location. 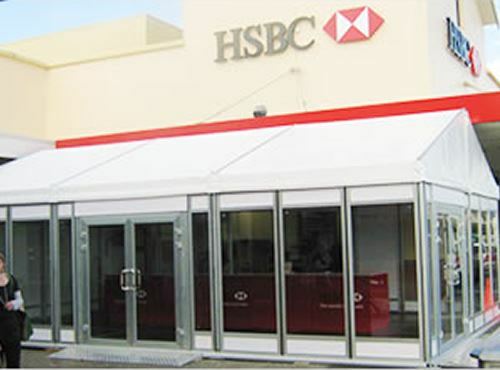 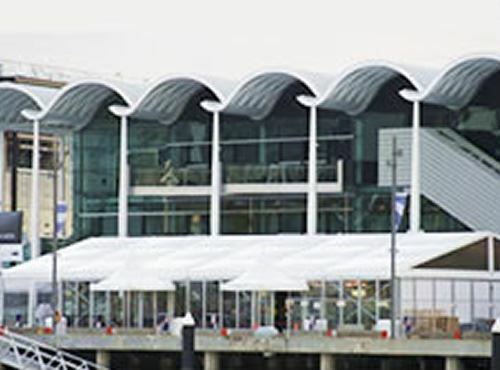 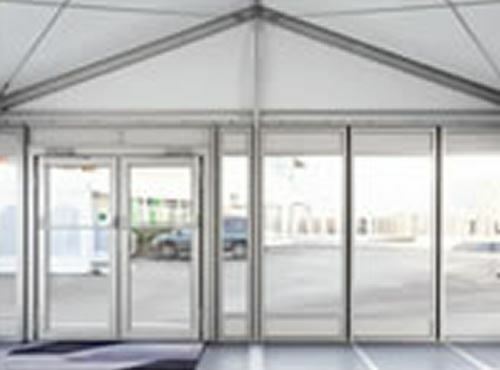 Our marquees are also suitable for medium or long term hires for when you require temporary buildings when renovating or construction necessitates additional space on site.